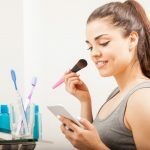 Is the mom, girlfriend, or BFF in your life the get-up-and-go type who never sits still for long? If her idea of a good time is sweating through hot yoga, hiking up mountains, or traveling to parts unknown…an ordinary present isn’t going to cut it. That’s why we put together this list of awesome gifts for active moms! 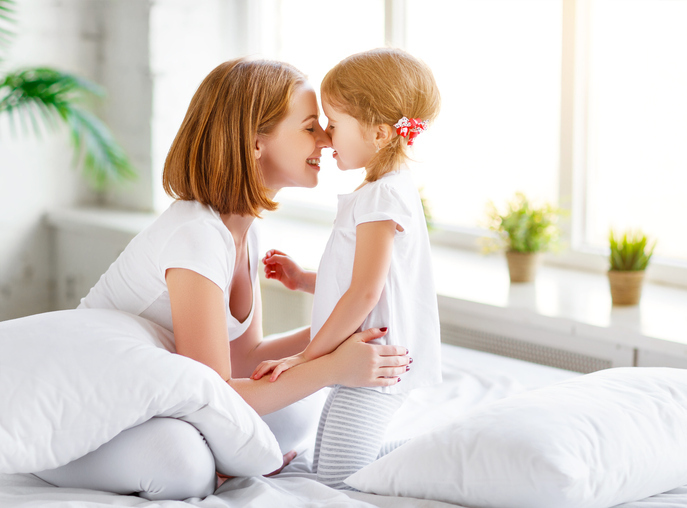 Whether it’s for Christmas, a birthday, or just a little surprise to say “you’re special”; there’s something here to make any go-getting mom smile. We’ve got great gift ideas for mom whether she’s a fitness fanatic, outdoor enthusiast, or travel lover. So if you’re looking for the perfect present, check out our list of cool gifts for active moms. We’re sure you’ll find something she’s gonna love. Shalane Flanagan, winner of the 2017 New York City Marathon, knows that eating healthy doesn’t have to be boring. 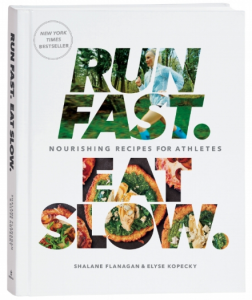 For the Run Fast, Eat Slow cookbook, she teamed up with chef Elyse Kopecky to feature delicious, flavorful, whole food recipes that’ll satisfy her cravings and be healthy at the same time. Every athlete needs this in her kitchen! If she works out at home, she needs the Step Original Aerobic Platform in her home gym. This sturdy riser can be used on any type of indoor flooring without slipping or scratching. You can use it for a gazillion cardio and strength exercises. If she doesn’t have this already, she wants one..trust us. 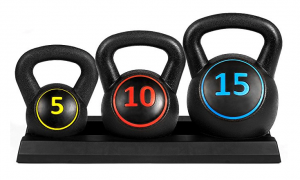 Here’s another item every home gym can’t be without, kettlebells! This set comes with three different weights: 5, 10, and 15 pounds, allowing her to perform a wide range of exercises for a total body workout. It’s one of our go-to gifts for active moms. Is she a regular gym-goer? Then the adidas Diablo is the bag she needs! It’s one of the highest rated on Amazon, and for good reason. 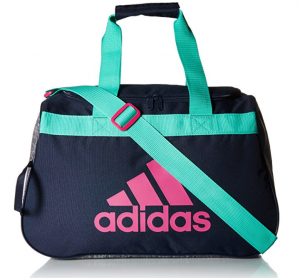 This is the Goldilocks of gym bags; not too big, not too small…this bag is just right. And it comes in a ton of cool color combos so you can pick one that matches her unique style. It’s one of those presents for mom that she’ll actually use, a LOT. Is boxing or kickboxing her jam? 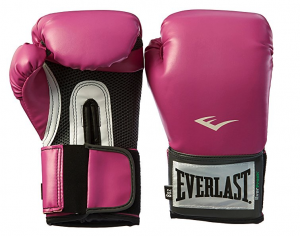 Then she’s gonna need these Everlast Pro Gloves for women. These are THE gloves for sparring, heavy bag workouts and mitt work. The natural shape conforms to her hand and the glove features a patented Thumb-Lok feature to help prevent injury. 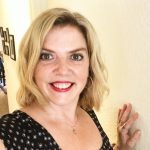 Is she more the yoga or pilates type? She probably already has a mat, but is it a Jade Harmony mat? Because this is the most popular mat out there! Replace her old scruffy mat with a Jade and she’ll be seriously happy. 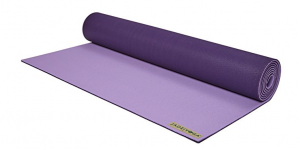 This mat has great grip, it’s made with natural renewable rubber (no plastics!) and Jade Yoga plants a tree for every one sold. She’ll love it. 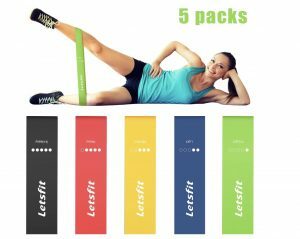 If mom wants to work out on the go, these Letsfit Resistance Bands are easy to pack in your bag and go! These are great for resistance training, strength training, postpartum recovery, and injury rehabilitation. The set includes 5 bands with 5 levels of resistance for all levels of fitness. Buying for someone that loves to spend long days outside with their four-legged friend? 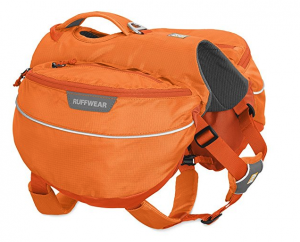 Whether hiking, running, or biking, if her dog is her sidekick for outdoor fitness, one of these Ruffwear packs for dogs is a must. The built-in harness makes it easy to keep Buddy close. You can load it up with food, water, and treats. It’ll give your dog a sense of helpfulness, and, more importantly, lighten your load! 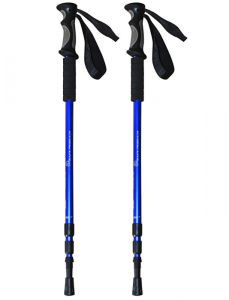 These BAFX Anti Shock hiking poles were designed with both the beginner and experienced hiker in mind. They’re affordable, yet well made, with many great features that any outdoorsy mom will appreciate. The grips are ergonomically designed to be comfortable and non-slip. This is pretty much everything you could ask for in a hiking pole! 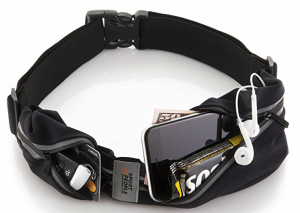 Anyone who runs or does ANY kind of outdoor activity is going to want this Sports2People Running Belt. 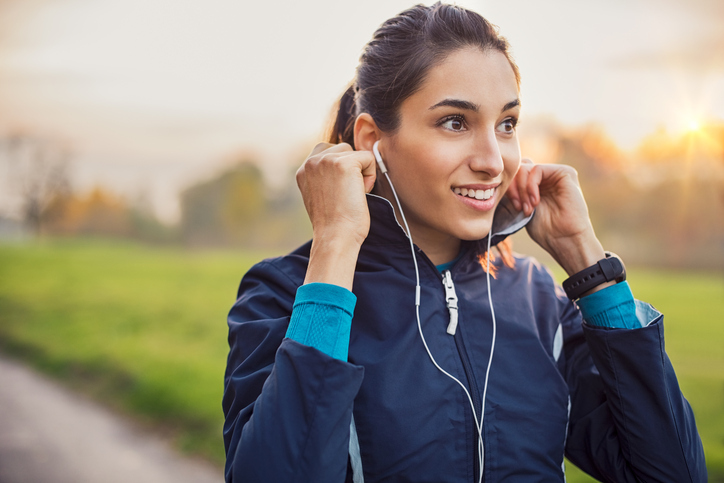 You can keep your iPhone and other necessities close, while keeping your hands free to exercise. It’s large enough to hold phone, keys, credit card, and snacks…without bouncing. It’s also reflective to help peeps see you at night. 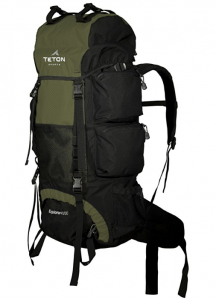 The TETON Sports Explorer is a top seller at Amazon because it’s a sturdy pack with all the features, for a great price. Seriously, it’s one of our favorite gifts for active moms. 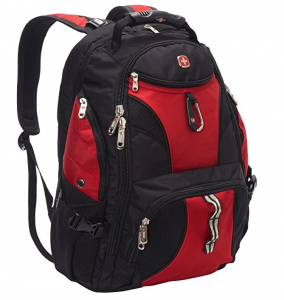 It’s large enough for 2-5 day trips, has multi-position adjustments to fit most body sizes, and all the compartments you need for strategic packing. Backpacking and camping mamas will love this pack! How fun would mom’s next trip to the lake be if you packed one of these babies? 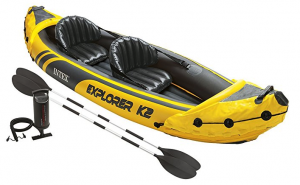 This Intex Explorer kayak is inflatable, meaning it packs down small. It comes with an adjustable inflatable seat with a backrest, aluminum oars and an air pump. It’s perfect for outdoor adventures! 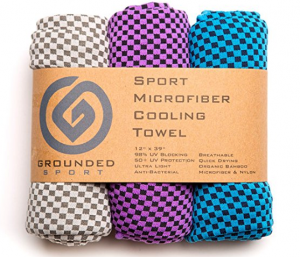 We LOVE to pack these microfiber towels in our carry-on bag, but they’re also great for gym, yoga, hiking….pretty much anything. 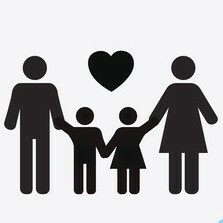 Which makes them one of our perfect gifts for active moms. These are super-quick drying, machine washable, UV blocking wonder towels. You want to buy the 3-pack so she can rotate the towels between activities. If she flies a lot, the SwissGear Scansmart is ultimate travel backpack for her! You don’t want to lug a laptop around in a one-shoulder bag because, trust us, you’ll have a sore back and arms by the end of the trip. That’s why this bag is so great! It distributes the weight evenly, so you can travel pain-free. It’s plenty big to fit all your carry-on stuff. It has a lay-flat design with quick access to the laptop compartment to help her speed through airport security. It’s everything you want in a travel backpack. 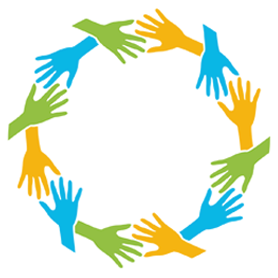 Anyone who travels frequently knows that sleep is important, but sometimes hard to come by. That’s why frequent travelers need the PrettyCare 3D sleep mask. The masks are made with an opaque, high density Memory Foam. They also come with 2 high-quality earplugs and a silk travel pouch to allow her to get great sleep anywhere, anytime. This is great luggage, for a great price. 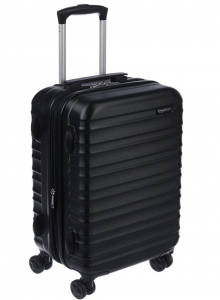 The AmazonBasics Hardside Spinner is perfect for weekend getaways or as an international carry-on. It’s got a protective hard shell, it’s fully lined, expandable, and the wheels move in any direction. Basically, it’s a traveling woman’s dream bag. 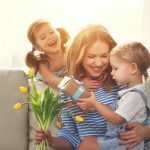 SHARE these awesome gifts for active moms on Facebook and Pinterest by clicking the buttons below.